Thank you for choosing The Fastener Warehouse. For over 30 years we have been selling CLIPS and FASTENERS to body shops throughout Southern California. From our hands-on experience directly servicing these shops we have assembled this online catalog of the most common and popular CLIPS and FASTENERS being used by body shops every day. 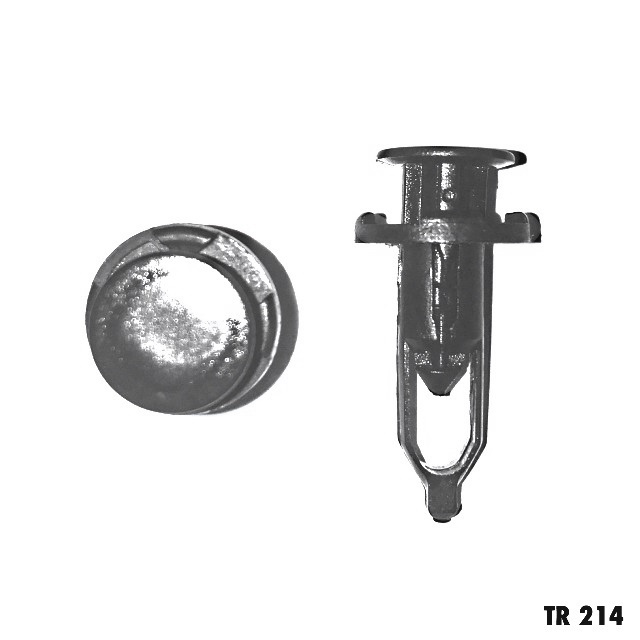 Our CLIPS and FASTENERS are purchased in bulk from the same manufacturers and distributors your current supplier is using. However, due to our low overhead and large volume - we can afford to sell these same CLIPS and FASTENERS to you at a substantial savings. And, we stand behind the quality of any of our products and will happily replace or refund your money for any product purchased from us that is not up to your current expectations. Our goal is to remain in the forefront of any new innovations in the CLIPS and FASTENER industry and to keep expanding this site. 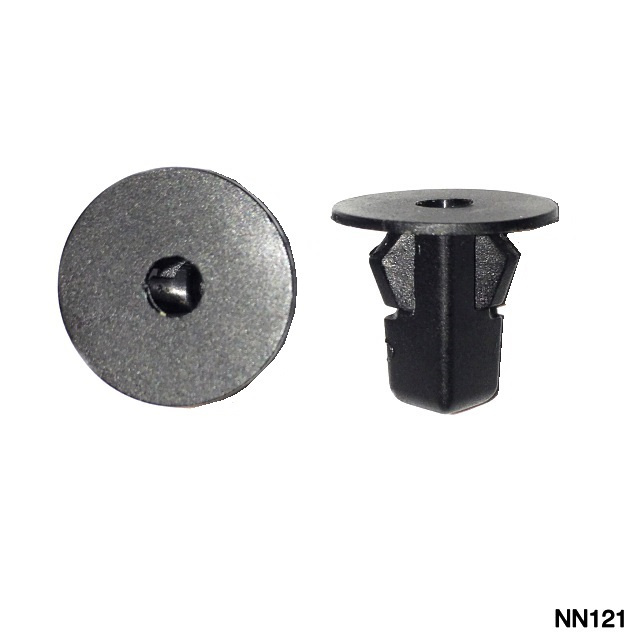 Offering quality CLIPS and FASTENERS at low wholesale prices. This website is designed with the body shop user in mind. All of the CLIPS and FASTENERS offered on this website will be familiar to those in the autobody industry. Please take time to compare our prices with those of your current supplier. Bulk packs offer a 20% savings off our regular pack. We do cater to the collision repair industry, however anyone is welcome to purchase CLIPS or FASTENERS from our site. This is a "Shopping Cart" site - For complete ordering information or to set up an account, choose those links from the column on the left. For payment we accept Master Card, Visa , American Express, and Discover Card - Money orders, or Company checks with credit approval. Shipping charges: FREE shipping on Orders of $125.00 or more. Orders under $125.00 will be charged a flat rate of $7.95 shipping and handling, no matter size or weight of order. We ship all our orders utilizing the USPS priority mail system - 2-3 days delivery time anywhere in the continental U.S.A. and most orders are shipped either the same or the next business day. For special comercial orders shipping charges will be quoted separately. Shipping starts at $25.00 depending on weight. If your order cost more than the $25.00 you will be quoted by email for your approval. Again, thank you for visiting The Fastener Warehouse, please bookmark our page and do come back often as we are constantly adding new items to our site.